The word ‘Sinulog’ was derived from the Cebuano adverb “sulog” which means “like water current movement”. It describes the forward-backward Sinulog dance steps (two steps forward and one step back). The Sinulog dance is performed to the beat of the drum. The festival is celebrated in honor of the Child Jesus, Sr. Santo Niño. 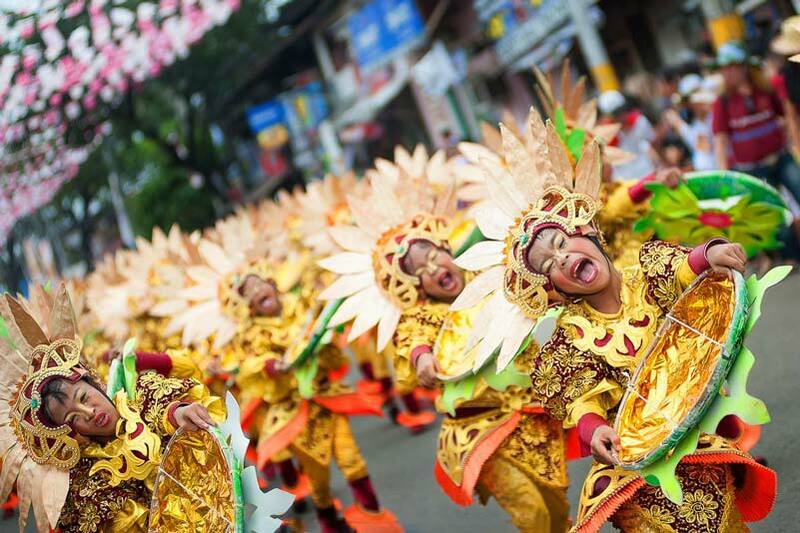 The Sinulog festival is celebrated every third Sunday of January. The battle between Lapu-Lapu and Magellan and their troops in 1521 was said to have been the first attempt to repel foreign invaders from our native lands. 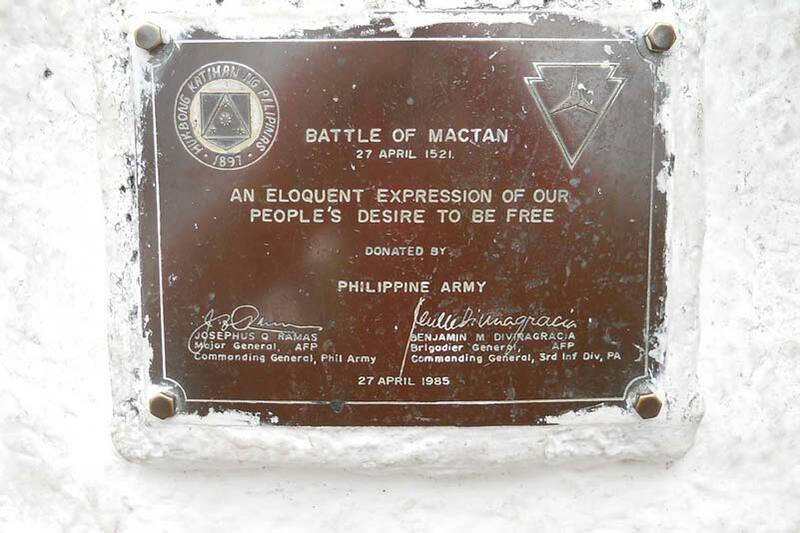 To commemorate the historic battle and Lapu-Lapu’s victory, a re-enactment known as “Kadaugan sa Mactan” is hosted yearly every 27th of April.